The Cross River State Government has offered automatic employment to at least 200 widows across the 18 Local Government Areas of the state. The governor, Professor Ben Ayade, made the announcement on Sunday at an event in Calabar, the state capital. According to him, the government decided to employ the widows as a way of compensating them for their losses and helping them earn a living and cater for their families. 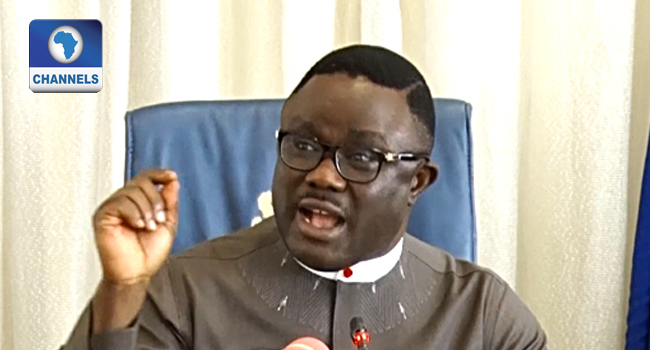 Ayade said the jobs will be given at their various Local Government Councils and their salaries will be paid promptly.